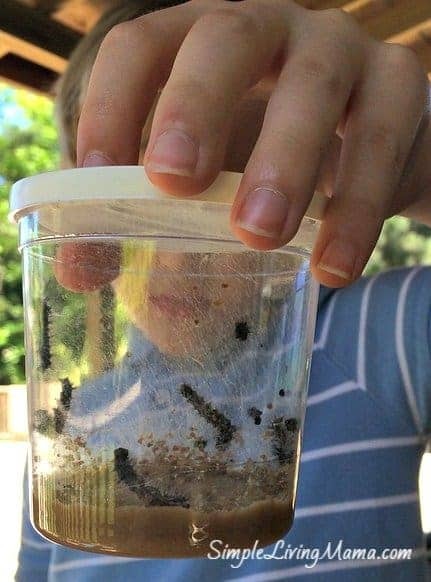 As part of our My Father’s World Kindergarten curriculum, we received a live butterfly garden kit that came with a coupon to order a cup of caterpillars. 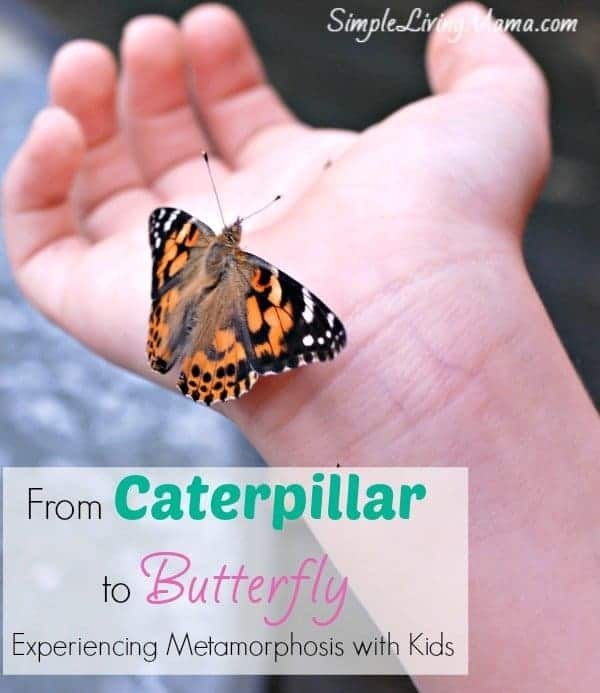 I was so excited about experiencing metamorphosis with the kids because I had never gotten to do anything like it when I was a child. 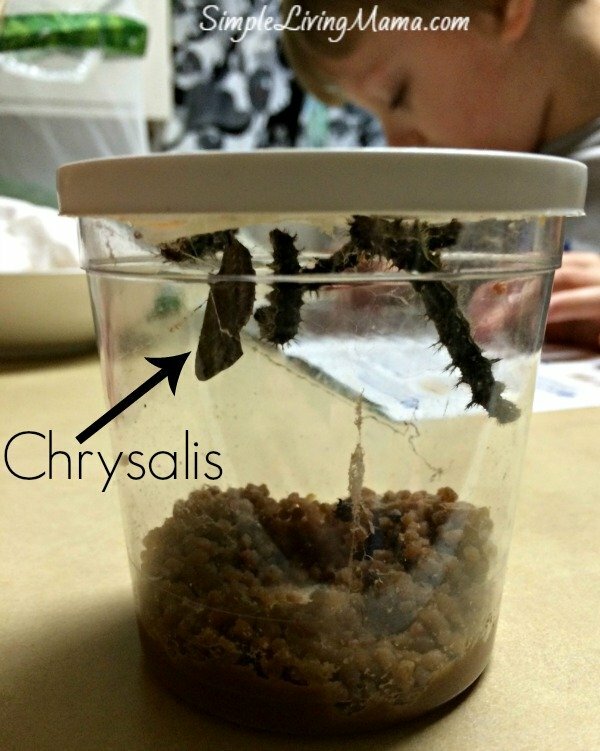 Of course, when we did the butterfly unit in our curriculum it was the middle of winter, so I figured that would not be the best time to order our caterpillars. 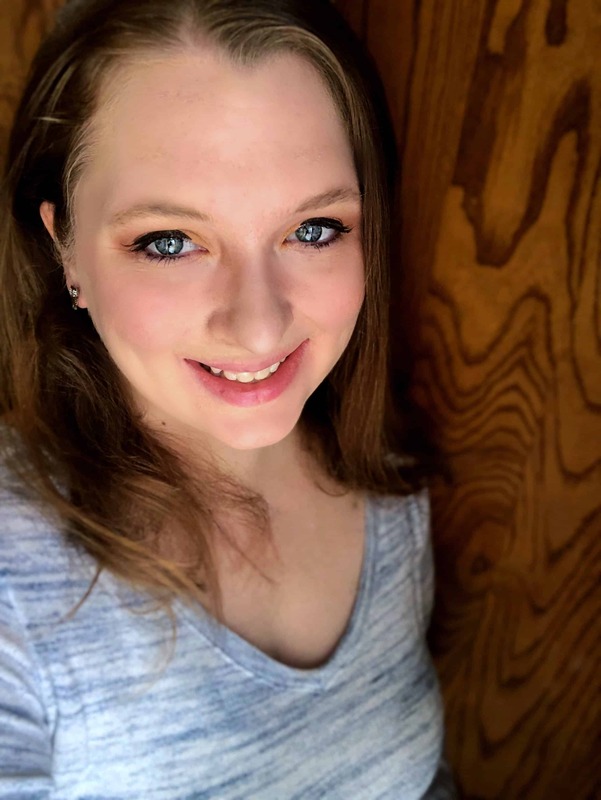 I decided to wait until this spring. We released our butterflies yesterday. I have to admit, watching the transformation from caterpillar to butterfly was exciting and enchanting. God’s creation is amazing! 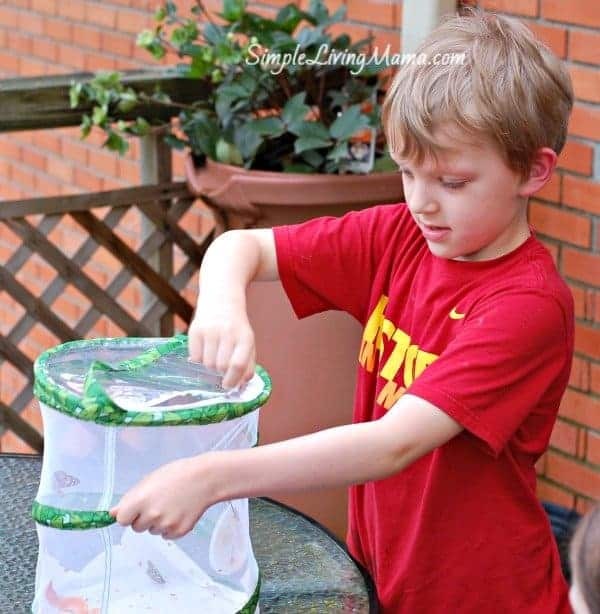 This is by far, the best butterfly life cycle activity for kids you can do! 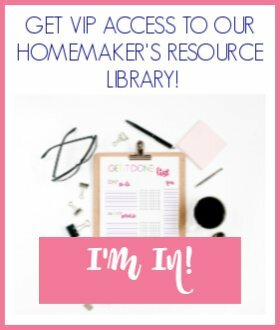 The first thing we did was redeem the coupon that came with our live butterfly garden kit. All I had to pay was $5 for shipping. It took about a week or so to receive our caterpillars in the mail. They arrived in a box and were packaged so they couldn’t roll around. Here’s a look at how small they were when we first got them. All the food they need is at the bottom of the cup. You are to not open the cup until it is time to transfer the chrysalides to the butterfly garden. I had no idea these painted lady caterpillars spun silk, but they do! They spin it all over the cup! They grow a lot and after about a week they will begin to form chrysalides. 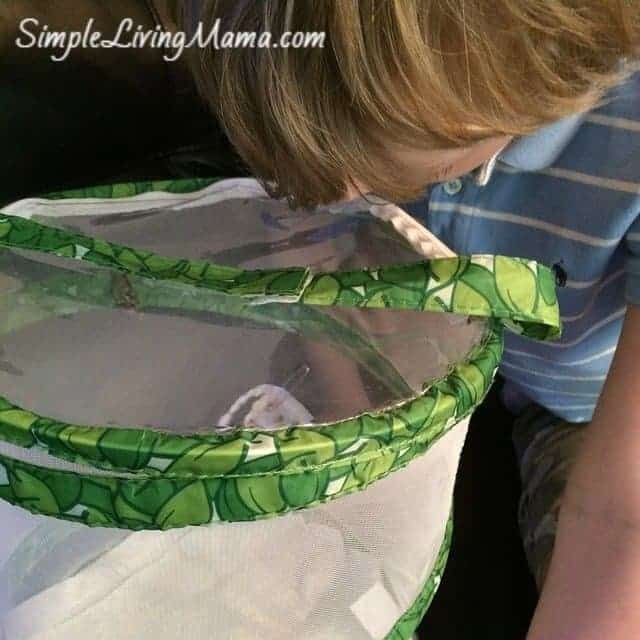 They climb to the top of the cup, attach themselves to the paper at the top, hang in a J shape, shed their skin one last time, and then harden into a chrysalis. After all of the caterpillars hardened, we waited a couple of days and then transferred the paper to the butterfly garden. I used a safety pin to attach the paper to the lower wall of the butterfly garden. One of the chrysalides fell off, so I placed it on a paper towel on the floor of the butterfly garden. Then, after another week the butterflies begin to hatch! 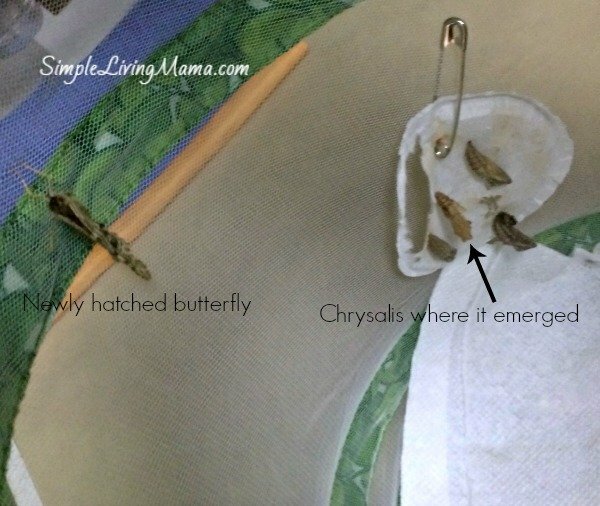 I noticed right before hatching a chrysalis will turn black, and minutes before the butterfly emerges it turns clear. You can see the beautiful wing colors before it emerges! I wanted so badly to watch one hatch, but didn’t get to see it happen. Bug did see one emerge, and that made me happy! After the butterflies emerge, they release a red liquid that is leftover caterpillar waste. It can be quite messy! 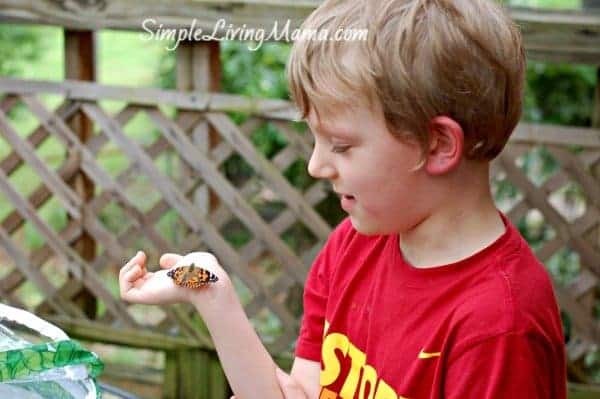 We gave our butterflies some cutie slices and then released them after a couple of days. Here’s a video of the release! 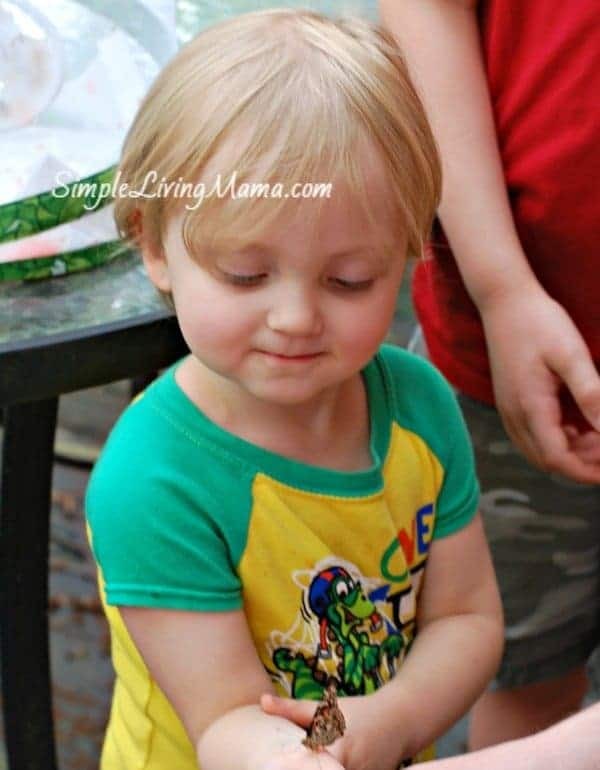 The butterflies had trouble figuring out how to get out of the butterfly garden, so we carefully put our hands inside and let them crawl onto our fingers. We got to let each kid hold one for a bit this way before they flew away! This was such an amazing experience for us. We plan to do this again when our youngest kids are older!